— Alexei Gubarev, a Soviet-era cosmonaut who trained to fly to the moon but instead commanded the first multi-national space station crew, died Saturday (Feb. 21). He was 83. 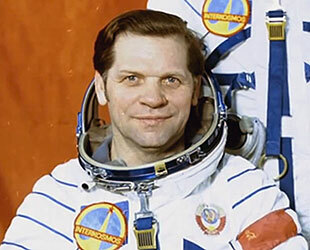 Gubarev's death was reported by the Gagarin Cosmonaut Training Center in Star City outside of Moscow, where he had prepared for his two space missions. "The management and employees of the training center express our sincere condolences to the family, relatives, friends and relatives of [Alexei] Gubarev," officials at the center wrote in a statement released Tuesday. 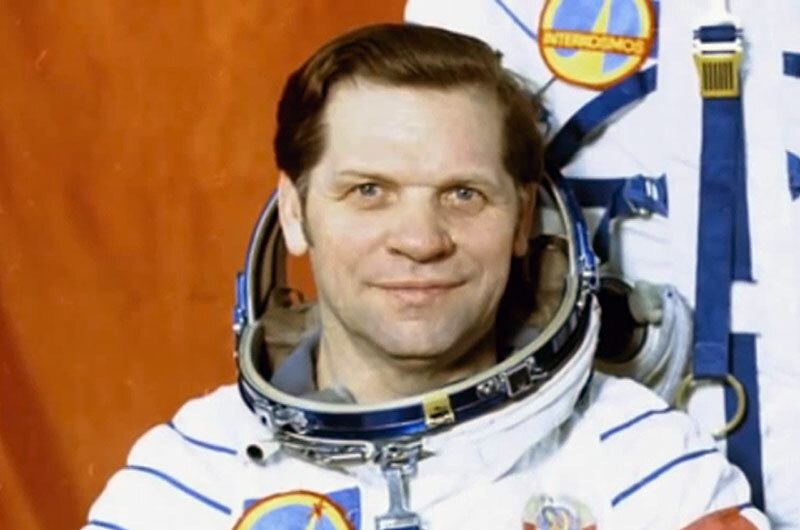 Gubarev, who joined the cosmonaut corps with the Soviet Union's second group of Air Force candidates in January 1963, logged a total of 37 days in orbit over the course of two Soyuz missions to the Salyut 4 and Salyut 6 space stations in 1975 and 1978, respectively. 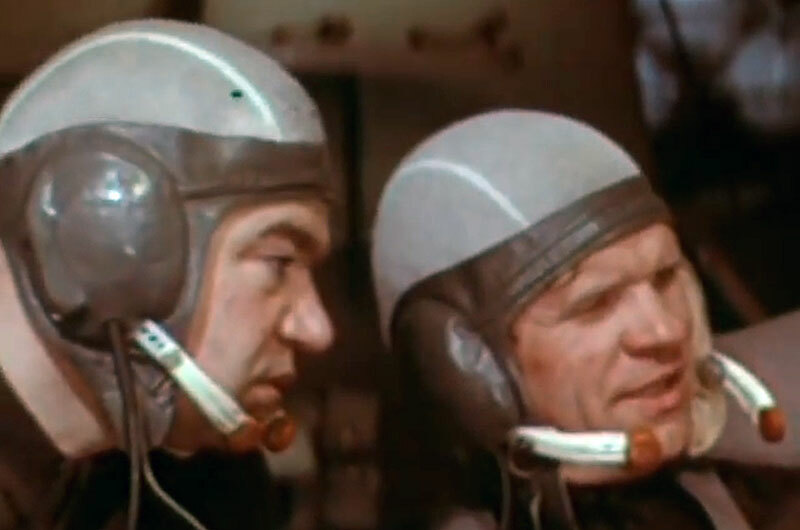 His first spaceflight as commander of the two-man Soyuz 17 mission to Salyut 4 lasted just under a month, which at the time was a Soviet duration record. Flying with Georgi Grechko, Gubarev lifted off from the Baikonur Cosmdrome on Jan. 10, 1975 and, after two days in orbit, docked with the single-module space station. During their stay onboard Salyut 4, Gubarev and Grechko tested communications equipment for tracking ships and made astrophysical observations using the outpost's solar telescope, despite having to resurface its mirror and work out a way to point the device. Gubarev's second flight was as commander of Soyuz 28, the first of a series of Interkosmos missions. Launching with Vladimir Remek of the former-Czechoslovakia, it was first time that a citizen of a country other than the Soviet Union and the United States flew in space. The eight-day mission to Salyut 6 began on March 2, 1978. 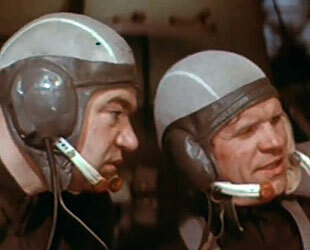 On the station, Gubarev was reunited with Grechko, who with Yuri Romanenko had launched to Salyut 6 a few months before. Together, the four crew members carried out biological, botanical and material science experiments, as well spoke with political leaders from the Soviet Union and Czechoslovakia. 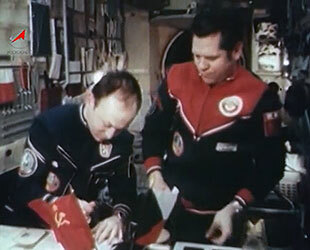 Gubarev and Remek returned safely to Earth on March 10, 1978, marking an end to Gubarev's spaceflight career. In total, he had spent 37 days, 11 hours and 36 minutes off the planet. "The news of the death of my friend Alexei Gubarev came unexpectedly," Remek, who is now Czech Ambassador to Russia wrote on the embassy's website on Tuesday. We were planning to celebrate the anniversary of our flight [on] March 2." "I feel great sadness. One whole stage of my life has left with Alexei," Remek wrote. Alexei (or Aleksei) Aleksandrovich Gubarev was born on March 29, 1931 in the Russian village of Gvardeitsy near the Volga river. Gubarev graduated from the Soviet Naval Aviation School in 1952 and went on to serve with the Air Force, flying combat missions in Korea supporting North Korean and Chinese units. By the time he was named a cosmonaut in 1963, Gubarev was a squadron commander serving with an aviation unit in the Black Sea. Gubarev, prior to his own spaceflights, served in Russia's mission control as a spacecraft communicator (capcom) for Voskhod and Soyuz missions. He was on the support crew for the ill-fated Soyuz 11 mission and backed up the Soyuz 12 crew. Gubarev also trained for the Soviet Union's lunar program before it was cancelled and headed the cosmonaut group preparing for a proposed military orbital research station. Gubarev resigned from the cosmonaut team on Sept. 1, 1981, but continued to serve in administrative positions at the Gagarin Cosmonaut Training Center. Later, he worked at the 30th Central Scientific Research Institute under the Russian Ministry of Defense before retiring. 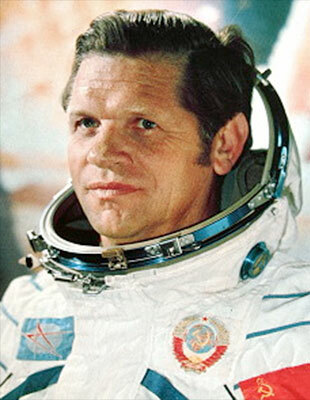 The recipient of numerous accolades, Gubarev was twice named Hero of the Soviet Union, bestowed two Orders of Lenin and was named Hero of the Czechoslovak Socialist Republic for his Soyuz flight with Remek. He published 16 scientific papers and authored the book "The Attraction of Weightlessness" in 1982. Married to the former Nadezhda Mikhalkina, Gubarev had two children, a son, Vladimir, in 1955 and daughter Olga in 1960. According to the cosmonaut training center, he will be laid to rest at the Federal Military Memorial Cemetery in Moscow.